Baba Budangiri shrine - shrine named after the saint Sufi saint Baba Budan (also called Guru Dattatreya), who is revered by both Muslims and Hindus. Its origin appears to be a syncretization of reverence for an 11th-century Sufi, Dada Hayath (Hazrat Shaikh Abdul Aziz Makki); for the 17th century Sufi Baba Budan, said to have brought coffee to India; and forDattatreya, an incarnation of Shiva (or of Brahma, Shiva and Vishnu). The shrine also represents the seat of Dattareya, an incarnation of the Hindu deity Vishnu, and son of Atreya Rishi, one of the Sapta Rishis or seven seers of ancient times. It is said that Dattatreya performed penance in this cave. The pair of silver sandals and a lamp that are preserved in one corner of the shrine are, so the story goes, the sacred symbols of Dattatreya, and the raised platform inside the cave the seat of Dattatreya’s four disciples. On the other hand, local Muslims dismiss this story as concocted and claim that the platform houses the graves of Baba Budan and his disciples including Malik Tujan, Malik Wazir, Malik Kabau and Malik Safir. Despite these different stories about the dargah, the Baba Budan Shrine has for centuries been a common place of veneration for both Hindus as well as Muslims, and a striking illustration of the harmonious co-existence of different traditions.  For many centuries it has remained in the custody of a family of Muslims Sajjada Nishins who trace their descent to one Syed Shah Tanaluddin Alamgaribi, who had been appointed as the custodian of the shrine during the reign of Adil Shah of Bijapur. 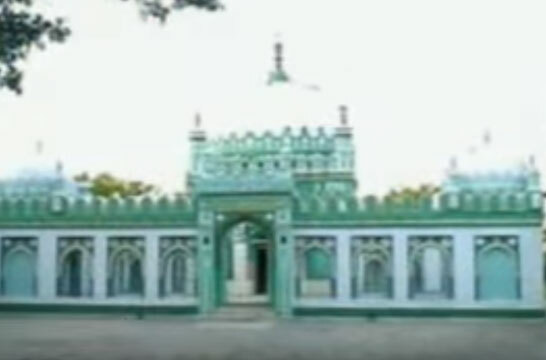 The sacred Gawi Mubarak or Cave or Chilla Shareef of Hazrath Dada Hayath Qalandar (QAS) is known as Dargah shareef of Dada Pahad. In this Gawi or Dargah Shareef, there are several Mazar-e-Mubaraks of Mureedains or Disciples of Hazrath Dada Hayath Qalandar (QAS) and chilla mubaraks.In the Gawi Mubarak sacred water of Gawi Shareef is distributed to the people who visit the Gawi Mubarak of Dada Hayath Mir Qalandar (QAS).A few kilometres from Gawi Mubarak, there is a famous Talab known as Palang Talab, near to which, there is a Sacred Chilla of Hazrat Dada Hayath Qalandar. There is the famous Muqham where Roti Baji Ke Fateha is performed because of Quran Shareef's importance. This is a sacred Muqham where Hazrat Dada Peer (RA) taught Quran-e-kareem and gave spiritual teachings to Mama Jigni (RA) in a short span of 40 days and this is also known as the sacred muqham of Chilla of Hazrat Mama Jigni (RA). Since the place is very famous, Fateha of Roti and Baji is performed daily here. The Roti and Baji are preferred by the residents of this area itself. From top hills, one has to step down and come in the green gardens and then reach mazars in Jannat nagar to perform ziyarat of these two Mazar Shareefs in this area, known as the Mazar-e-Shareefs of Shaheeds. On the way to Jannat Nagar, there are foot prints and Chilla Mubarak of Hazrat Dada Peer (RA), which is a very sacred place in this isolated area. Also one can drink the water coming from the hills while going to jannat nagar. Manik Dharah falls is also a scared place in the area. Many Auliyas have reported regarding the karamath of water of manik dharah which is coming from centuries due to the karamaths of Hazrat Dada Peer (RA). Also the auliyas and sufi saints have taken bath from this sacred water which is non stop. Many researches have been conducted by foreigners around this falls area as to assess how the water flows uninterruptedly and continuously but they couldn't locate the fact till date and their efforts went in vain. Millions of people take bath in this sacred manik dharah falls. Also there is a Chilla Mubarak near Manik dharah where fateha is performed.